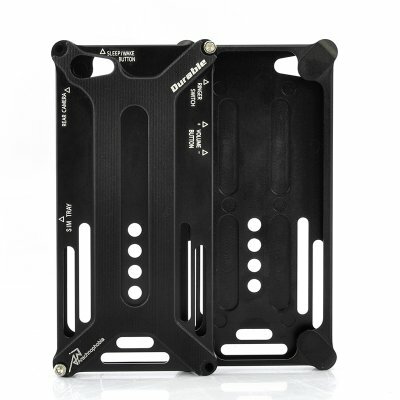 Successfully Added Case for iPhone 5 - Metal, Stealth Design (Black) to your Shopping Cart. 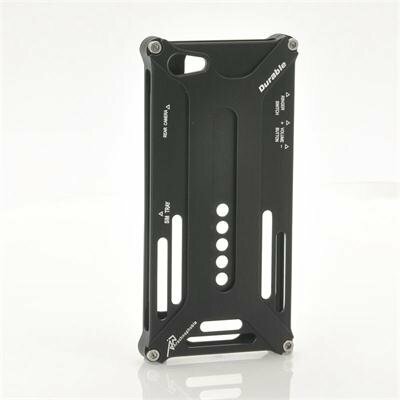 Case for iPhone 5 with a metal black stealth design will not only protect your iPhone 5 from bumps and scratches but will look the 'bizness' doing it! This black metal case for iPhone 5 is our most robust and solid model yet and is definitely eye catching! Built from solid and durable materials, this solid cover for the iPhone 5 will cover your iPhone completely, securing it with 4 adjustable bolts to hold it on place! Don’t worry about internal scratches as this great case comes with 10x mini rubber tabs to keep your iPhone in place and secure. If you are looking for a quality metal stealth cover for your iPhone 5 at a low factory wholesale price, then this is the place to buy it. Take full advantage of our factory direct pricing and order in bulk so that you can generate some very nice profits on a definite best seller! Brought to you by your source for cell phone accessories and the latest high tech gadgets, Chinavasion.